In a recent interview with HipHopGamer, Darryl Long hinted that players will be getting 'up close and personal' with The Father in Far Cry 5. HipHopGamer scored an interview with Far Cry 5 Producer Darryl Long at a recent preview event. The whole interview video is full of great questions, but the topic of playing as The Father character came up and Darryl provided an answer that has many wondering if there will be some new DLC in the future. While this would be unprecedented for a Far Cry game to allow the player to witness the villain's side of the story, Darryl's comments are still a very interesting. Check out the rest of the video for more information about the game as well as some gameplay captured on a PS4 Pro at the event. HipHopGamer and Shacknews have partnered up to bring his great gaming news content to our readership and audience. Be on the lookout for more great videos. Check out more of our Far Cry 5 preview coverage. 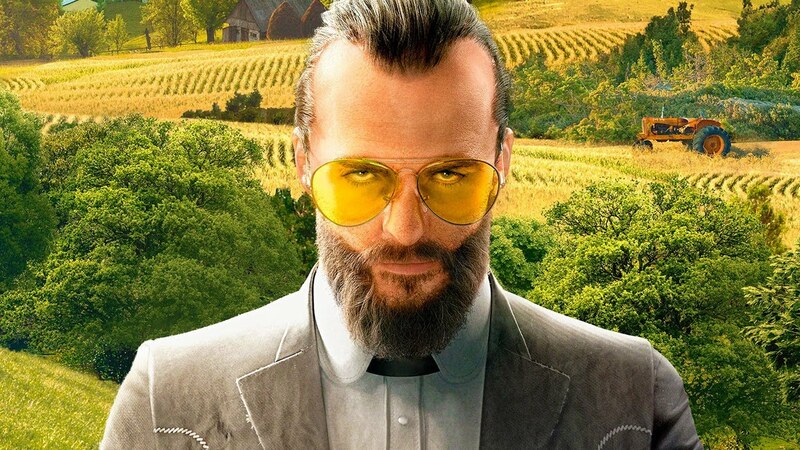 Far Cry 5 will release on March 27.